Edesix Body Worn Cameras have been proven to deter aggression and protect those working on the frontline, whilst providing tamperproof evidence to secure convictions. 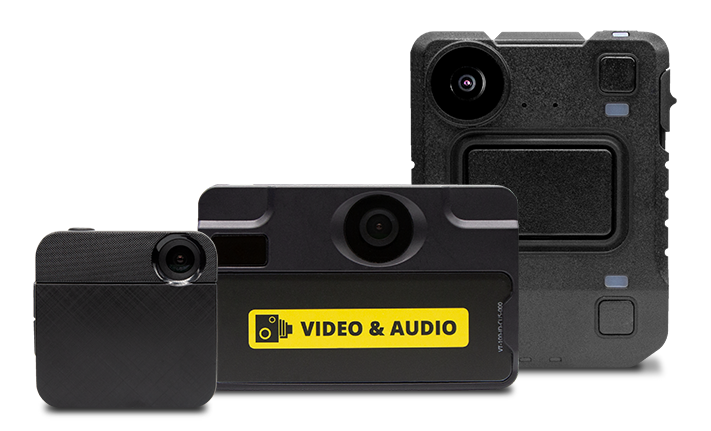 Edesix Body Worn Cameras are robust, secure, user-friendly and are relied upon by Police, Prison Services, Security Teams and Emergency Services workers globally. Edesix provides you with VideoManager, the most advanced software tool for managing video footage, system users, and your suite of Body Worn Cameras. 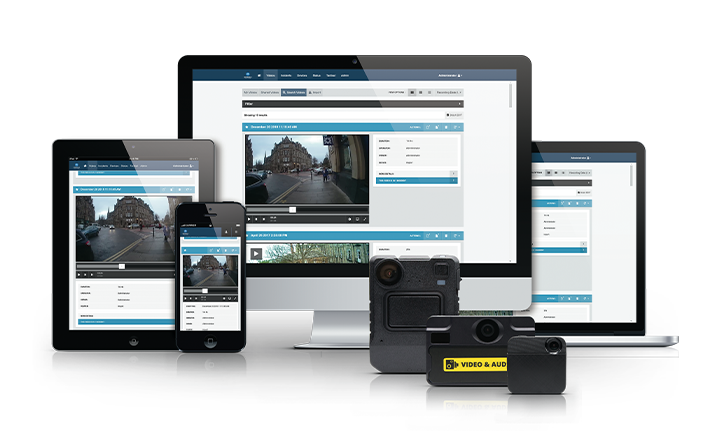 This web-based back-office gives you complete control over your entire complement of VideoBadges, as well as footage from third party cameras, making the creation of evidence-ready footage fast, simple and secure. "VideoBadge has made it possible to evaluate new equipment while out in the field." "VideoBadge evidence has been absolute dynamite for securing convictions."